Gene Policinski is president and chief operating officer of the Freedom Forum Institute and of the Institute’s First Amendment Center. A veteran multimedia journalist, he also writes, lectures and is interviewed regularly on First Amendment issues. 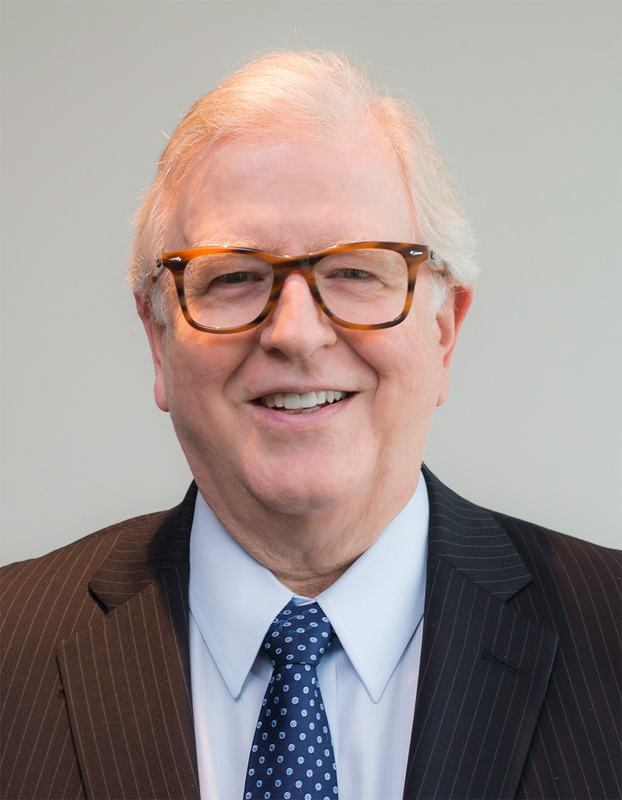 Policinski, a founding editor of USA Today, oversees all programs of the Freedom Forum Institute and also is a longtime proponent of diversity in journalism as an essential characteristic of a free press. He speaks and writes regularly on news gathering and reporting, newsroom diversity and on journalism ethics. Policinski co-writes the weekly, nationally distributed column, “Inside the First Amendment.” He is host of the online news program “Journalism/Works,” produced by the Newseum and was host of several radio programs airing since the mid-1990s, including news and sports talk programs on “USA TodaySky Radio” and “Newseum Radio,” which aired on NPR worldwide from 1998 to 2002. He is a contributor to the recent American Bar Association book, “Whistleblowers, Leaks and the First Amendment,” providing a section on First Amendment issues and a free press. Policinski was Washington editor of USA Today when it launched in 1982, and held several news executive positions at the newspaper, including managing editor of sports, beginning in 1989. In 1996, Policinski began working at the Freedom Forum, the foundation that is the principal funder of the Newseum and Freedom Forum Institute. Policinski has worked in print, TV, radio and online. In addition to his work in radio, he was executive producer of the public television program “Speaking Freely,” which aired from 2001 to 2004 — a program later recognized with a special “Emmy Award” by the Mid-South chapter of the National Academy of Television Arts and Sciences. Holding a Certified Journalism Educator designation from the Journalism Education Association, Policinski is an adjunct faculty member at Winthrop University in South Carolina and is a member of the board of advisors for the Institute for Media, Culture, and Ethics at Bellarmine University in Louisville, Ky. He has served as a national trustee for the National Academy of Television and Arts and Sciences (NATAS); a trustee of the United States Sports Academy; a trustee of the Newspaper Association of America Foundation; and a member of the board of trustees of the Association of Opinion Journalists Foundation. He was co-chair of the 2012 national convention of the American Society of Newspaper Editors. Policinski served briefly as president of the Freedom Forum’s Diversity Institute, now a part of the programs of the Freedom Forum Institute. A graduate of Ball State University, he attended classes at the Nashville School of Law. He was awarded membership in 2012 to Pi Sigma Alpha, the national political science honor society, through its chapter at the University of North Georgia.